As the saying goes, ‘if you want something done, give it to a busy person’. Perhaps it should be rewritten to ‘give it to a farmer’. With fall settling in, most people elate in the appeal of sweater weather, pumpkin spice lattes and the perfect Instagram pic at the pumpkin patch. On the farm it’s a different story. Every season on the farm is busy. Fall means winter is coming. And there is much prep work to be done. 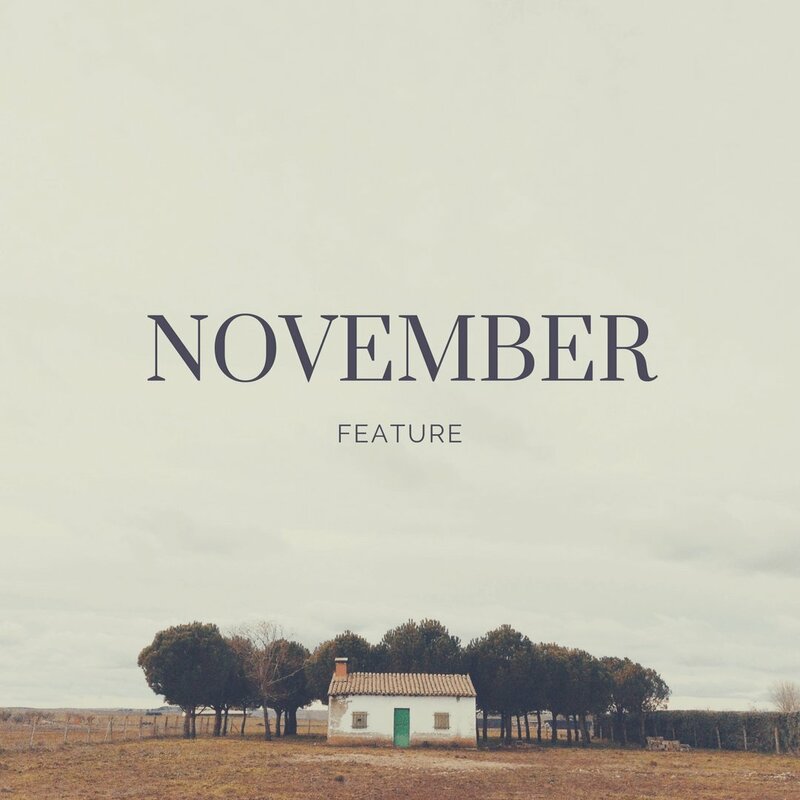 Harvest to take off, spring field prep work, animals to bring in off pasture, feed to store, winterizing barns, and of course all of the regular daily chores. And more. 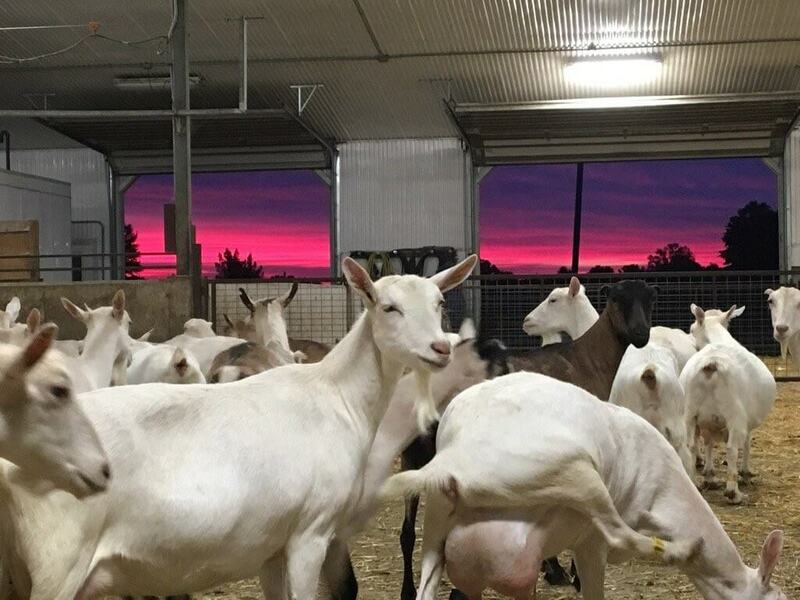 The fall hustle is no different over at Teesmoore Dairy Goats where Anja and Henry van der Vlies have shifted into fall 2017 at top speed. When field work halts, work continues within the walls of the barn. Like every farming industry there are busy times and even busier times. 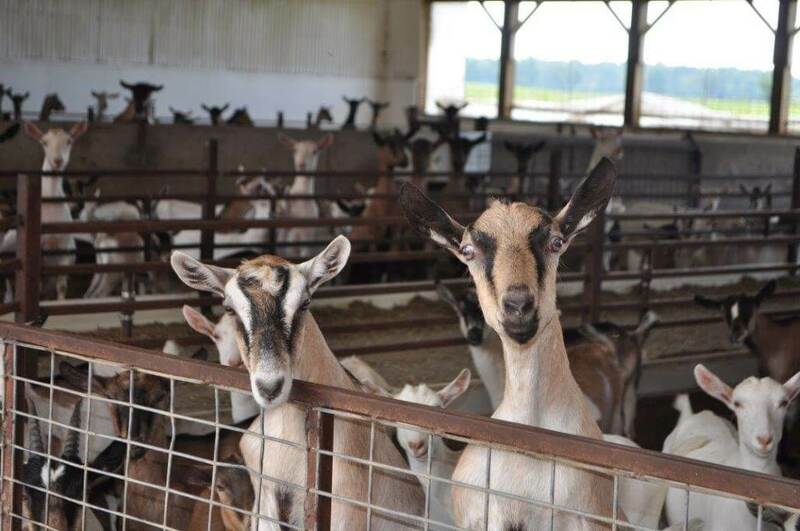 Between December and January, the couple is gearing up to kid 300 goats. 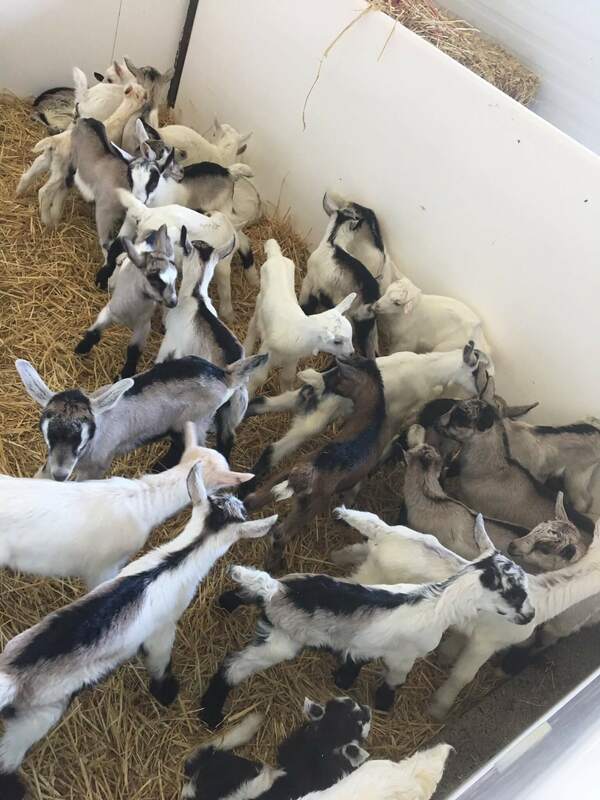 That is a lot of kid goats and a whole different level of busy! While the couple has been milking goats together for 22 years, their farming zeal stretches way back. And across the Atlantic Ocean. Where both Anja and Henry grew up in Holland. It was Canada where their love story was first planted. And spun into a life with four children, an ever-expanding farm and most recently the addition of building a brand-new farm house. An exciting project for the couple. Milestones don’t come without hurdles. As the couple knows “it’s always challenging with the fluctuation of milk prices and even kid goat prices. People flood the market sometimes. There is no real stability in the industry.” Yet their attitude of “you can sit there and cry about it, or you can just go on” has seen the couple success over the years. 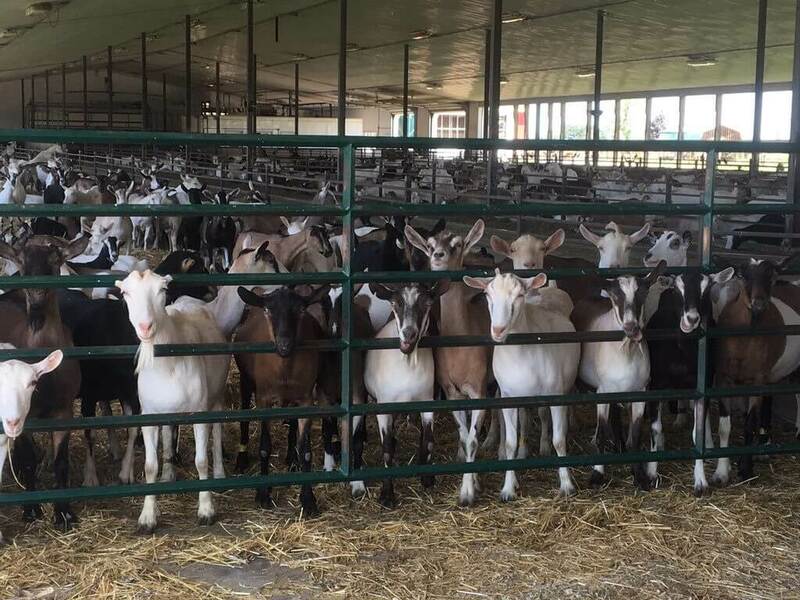 They are now to a point where they have developed a good basis on what works well on their farm, but there are always new things to learn and experiences that keep farming both a challenge and beautiful career. Pair that with their farming mantra “just got to get the job done” and you’ve got some of the most enthusiastic entrepreneurs out there. Not only do they just know goats. It’s become a life for them. A life full of learning. Full of new experiences. And a life they would not trade for anything. Slow has never been in their vocabulary. From his days as a youngster in Holland, Henry’s fond memories working on the neighbor’s dairy sculpted his love for animals. Reminiscing of his four-year-old self hanging out with ‘his buddies’. Referring to the cows. Outside of farming, one of the family’s favourite pastimes has also carried over from the motherland. Cycling. There’s a parallel here to be drawn here. Henry’s farm philosophy around sustainability is that everything on the farm “has to be full circle.” “We are farming, but it’s important that we are not harming the environment. We are contributing to society by creating a food source and using the land in a responsible way,” the couple says. Just as a bicycle will take you on great adventures and allow you to explore many new experiences, it will bring you full circle back to where you started. Every biking adventure is a tiny getaway for the family. But they’ve created a life that they never want or need to take a vacation from. No doubt they are planning their next great ride, but for now they are happy with where their journey is headed. Full cycle ahead.